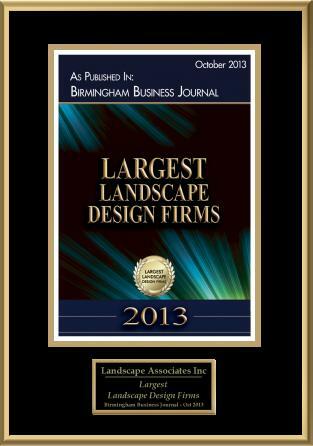 Landscape Associates is a multi-disciplinary consulting and contracting firm servicing clients throughout Alabama, Georgia, and Tennessee. 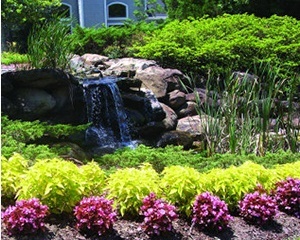 Our reputation for delivering professional landscape services to residential, multifamily, and commercial customers is unsurpassed in the industry. We provide landscape installation and maintenance; renovation and restoration; irrigation system design, installation and management; chemical lawn service as well as floricultural design, installation and maintenance. Our staff is composed of degreed horticulturists and certified professionals who together bring years of experience to the job of providing your home or business with maximum curb appeal. Our company takes pride in our long history of serving property management companies, commercial property owners, residential customers, commercial developers, general contractors and landscape architects. As a result, we are responsible for maintaining the grounds of many of the Southeast’s most visible multifamily communities and new commercial landscaped installations. We value our relationships with our customers, and every member of the Landscape Associates team is dedicated to maintaining our solid reputation for exceptional attention, competitive pricing, flexible scheduling and unrivaled customer satisfaction.